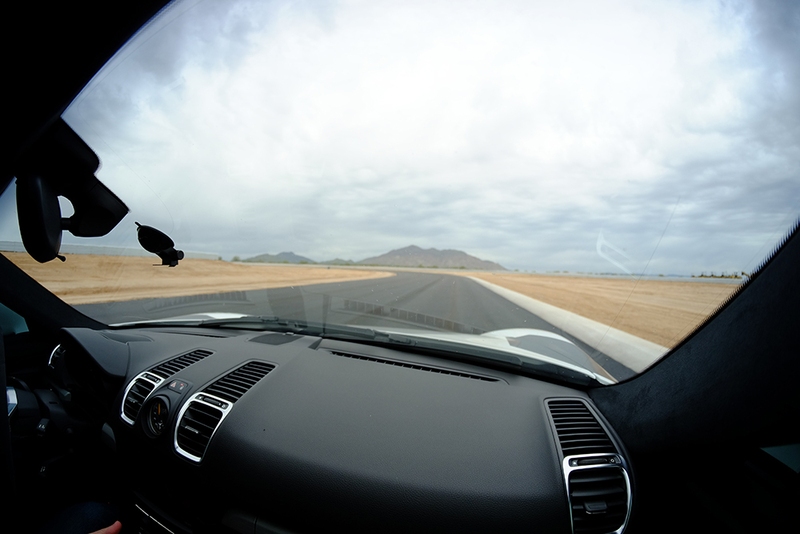 Opening day of the Apex Motor Club in Maricopa is inching closer. 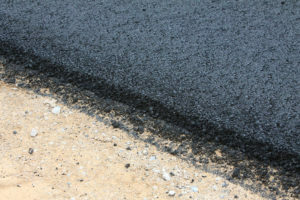 March 10, construction crews finished a non-stop asphalt-laying process to complete the seamless surface of the race track at 22408 N. Ralston Road. He said the morning of March 11, he wasn’t sure just how many times he traveled on the course. 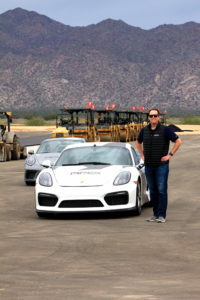 He wasn’t up to speed in his 2016 Porsche as the track was still being worked on in spots. For Phase 1 of the track, Williams said the 2.3-mile road course has 12 turns on 140 acres. “And we have another 140 acres just to the north that will allow us to continue our expansion. It will be three tracks, but it will have the ability to be combined to one that will be 4.2 miles. It’s very long,” he said. Paving Apex involved an echelon method. The Apex track is a road course but it’s a fast road course, according to Williams. 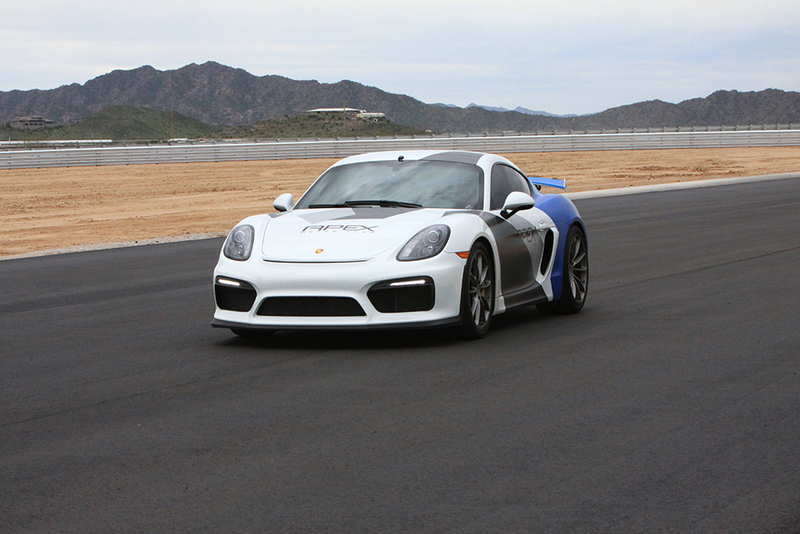 Speeds might reach 160 mph in a special car on the long straightaway. The unique features of the Apex track are the long 3,400-foot straightaway, elevation changes, the bus stop chicane and turn 6 is slightly banked and on camber. The track is touted as the longest in Arizona. Williams said there are some “club tracks” as long and even longer. He said there is one near Las Vegas that is 7.5 miles. One in Chicago is over 4 miles, and one outside Palm Springs is just over 5 miles. Maricopa’s Apex track is a membership track, a private club people join for the use of the facilities. Car condos will be constructed in “Gasoline Alley” fashion to house up to 30 cars inside each 300-by-50-foot building for those willing to pay for the privilege. A clubhouse will be built at the track, complete with a restaurant and pool. The concept of Apex is to turn the sport of driving into a commodity, much like what has been done with the sport of golf. Next for Apex is the construction of the car condos over the next two months. Then the project can start adding the second phase track expansion to the north and the clubhouse. “We’re going to do a ribbon cutting and some other things – but we’re close, real close,” he said.